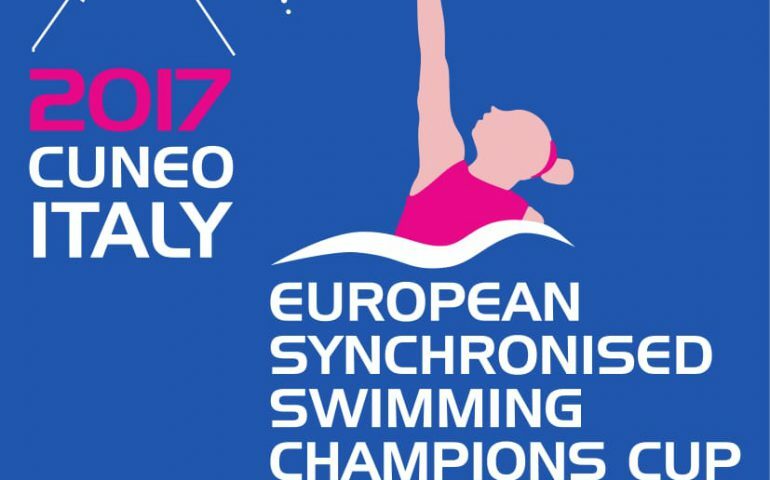 Italian synchro swimmers enjoyed a great weekend on home soil in Cuneo (ITA) as they finished atop in the Champions Cup, ahead of Greece and Spain. Cuneo was a worthy host of this year’s edition of the synchro Champions Cup which served as a good occasion for new talents to make a splash as well as to test new routines in the first year of the Olympic cycle. Italy clinched four titles, they came first in the team competitions and in the mixed duet. The field’s most decorated swimmer Spain’s Ona Carbonell showed her outstanding class once again and doubled down the duet titles with her new partner Paula Ramirez. Ukraine captured the free combo gold medal and Greece also earned a win in the specific highlight routine event. The sport’s biggest powerhouse Russia sent its junior team and the girls gave a fine teaser of their skill and the bright future they face while finishing runner-up in a field where their rivals were at least 3-5 years older.